Philippines Post released postage stamps to commemorate "Mama Sita" Reyes. A special event was organised where the Mama Sita family and relatives, stamp collectors, and many other prominent delegates were invited. The stamps celebrate 100th birth anniversary of Mama Sita Ina and costs P12 each. 80,000 stamps were released. It features the slogan, "Kababayan, Ina, Kusinera." Mama Sita's passion for food and cuisines led her to start her own line of mixes and sauces with Filipino flavours in mind. Her brand is world-famous today and loved by Pilipino people who are staying away from their country. 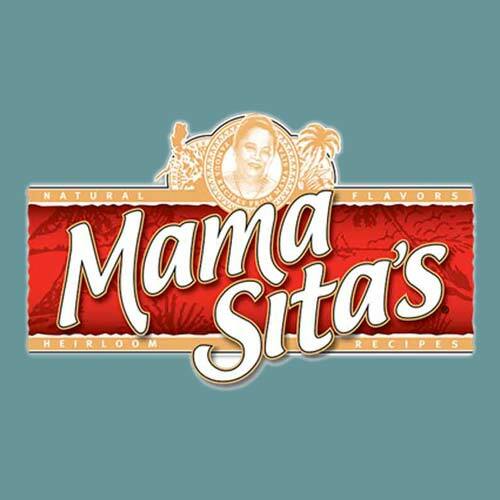 Mama Sita worked dedicatedly to promote the flavors of Filipino Food through her brand.